In the first part of our Video Marketing 101, we outlined the benefits of doing video marketing and how you can get started producing videos. Now, let’s look at some of today’s most popular platforms and some tips on how to share your videos effectively. Start with optimizing your channel. Make sure that your channel’s title reflects what it is all about. Include relevant keywords in your channel description and fill out your profile with as much information as possible. Don’t forget to spend time working on your channel art and including a link to your website! Your videos should be optimized as well. Make sure that your video title is short and concise. Viewers see only the first one to three sentences of your description, so you need to be able to tell viewers what the video is about in 100 words or less. Add tags and use annotations and cards for your call-to-actions. Lastly, add your video to relevant playlists so it’ll be easier for subscribers to navigate around your channel. Don’t forget to promote your channel and videos on your social media channels. In 2014, YouTube was the dominant video platform in Facebook but now a lot of brands and marketers are opting to upload their videos using the native Facebook feature. Why? Because not only is Facebook placing more weight on video posts in their newsfeed algorithm, their huge consumer database allows businesses to target specific demographics for better reach and engagement. 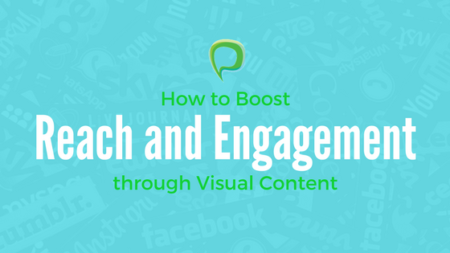 Focus on creating an engaging content. You video will auto-play silently in Feeds so it is important that you catch people’s eye at the very beginning with a catchy first frame. Also include a key quote or moment from you video in the text component of your post so people will know what the video is about. Include calls-to-action in your video to engage audience. Make it easy for viewers to connect with you by adding call-to-action at the end of the video. This can be an invite to visit your site to learn more, watch your other videos or to purchase your product. Tag people or other pages to your video. Including people and pages in your video tags can help with organic distribution. Use video Insights to refine your strategy. 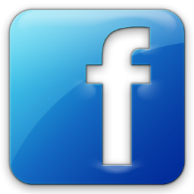 Find out how your video in performing through Facebook’s Insight. This can help you figure out what works and what might need some adjustments. Use Vine to create a short preview of a longer video or any other content. A short preview can help your audience make a decision about whether or not to give your full post a look. Use Vine to create buzz around your upcoming events and promotions. A short invite or announcement in a form of a video is so much more effective than a simple shout-out. 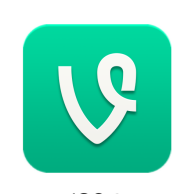 Take advantage of Vine’s play loop. Vine videos play over and over again as long as it’s seen on screen. This can be used to create an endless sequence of your product demo. Don’t miss out on special events and holidays. Holiday celebrations are the perfect time to create a themed video. Vine lets you creatively greet your audience while featuring your brand. Don’t forget to share your video across other social media platform. Vine videos can help enhance your other social media channels so make sure to share them around. Make the first few seconds count. Just like any other video platform, the first 5-seconds matters most. You want your audience to be captivated from the very beginning so they watch through to the end. Use Instagram video to lead your audience to your full-length content. 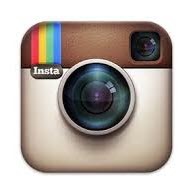 Use Instragram video to let your potential customers know that you have something to share that’s worth their time. A sneak peek of a product, a behind-the-scenes video of your operation, or a showcase of your team’s capabilities and skills will boost your brand exposure and lead your audience to your website. Invite fans and followers to engage with your post using hashtags. You don’t always have to be the one creating videos for your brand. You can run a contest inviting people to create their own videos about your product or their experiences using it. Use a hashtag to help you track the entries. Take advantage of Instagram’s filter features. You can add some effects to your Instagram videos to get a vintage look or eye-popping, vibrant color contrast — it’s all up to you. Snapchat is the newest video-sharing platform gaining popularity among marketers. Snapchat is a favorite among the 18-34 demographic, so if you’re targeting this audience you can’t skip Snapchat. Keep your video casual and relatable. Snapchat has a very casual feel to it so it’s important to use a tone that will be easily understood across the board — with a touch of fun and entertainment. Use the time limit to your advantage. One of the appeals of Snapchat is its self-destruct feature, meaning the photo/video disappears after a certain period of time, never to be seen again. Use this to create urgency and catch your audience attention. 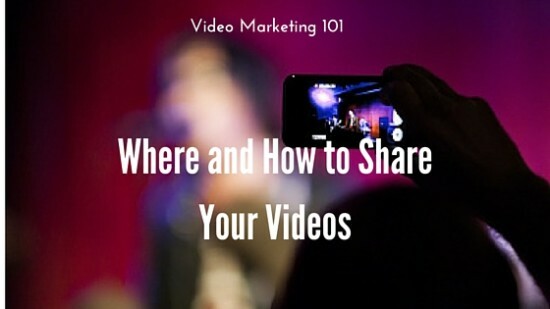 With the growing number of these video-sharing platforms sprouting here and there it is important to determine which best fits into your marketing strategy. You don’t have to be in all of them – spend a little time exploring what’s available before you decide how to launch your video marketing campaign.